There is not much I can say about these two that isn't reflected in their photographs. They are two of the most connected people I have ever had the pleasure to photograph. Some couples take a little more coaxing to get that true romantic feeling to show up in photographs, but that is not Katie & Corey. 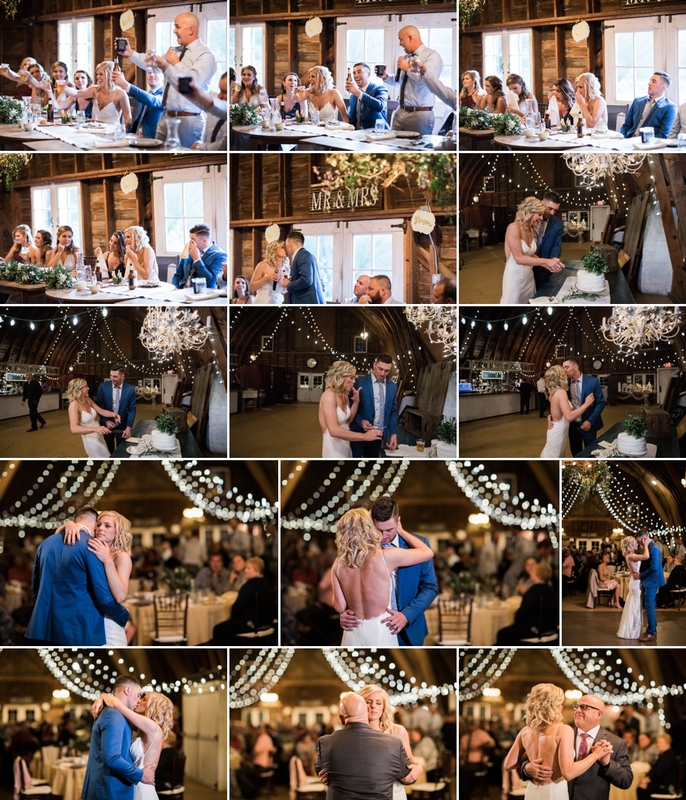 They are beyond perfect and it was my absolute pleasure to document their perfect day. The day could not have gone better. The weather was perfect (even tho it was a little chilly). The sun was shining and peaked out at all the right times. 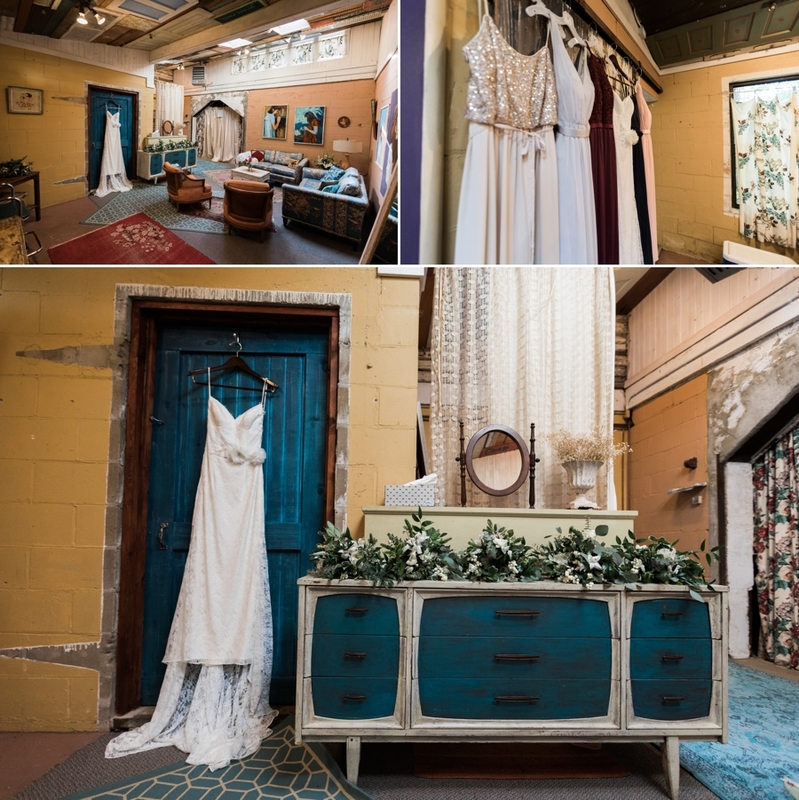 Their venue, The Blue Dress Barn, in Michigan was absolutely STUNNING with all the vintage quirky details. It was a photographers dream! Their florals by Cedar Lake Florist were gorgeous. 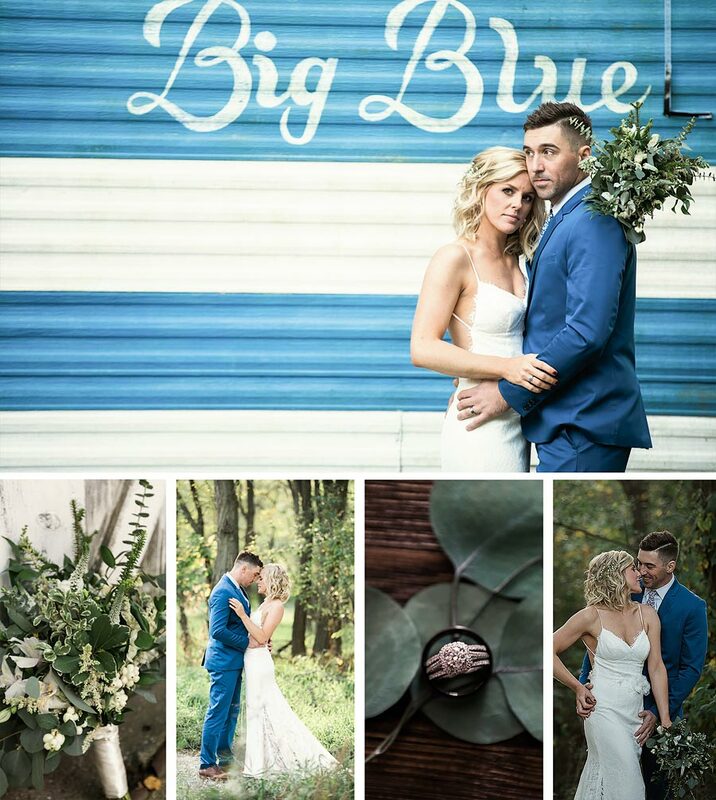 Katie looked stunning in her low back gown and Corey's blue suit was absolutely PERFECT! The bridesmaids all wore different dresses in different colors, which worked out PERFECTLY! 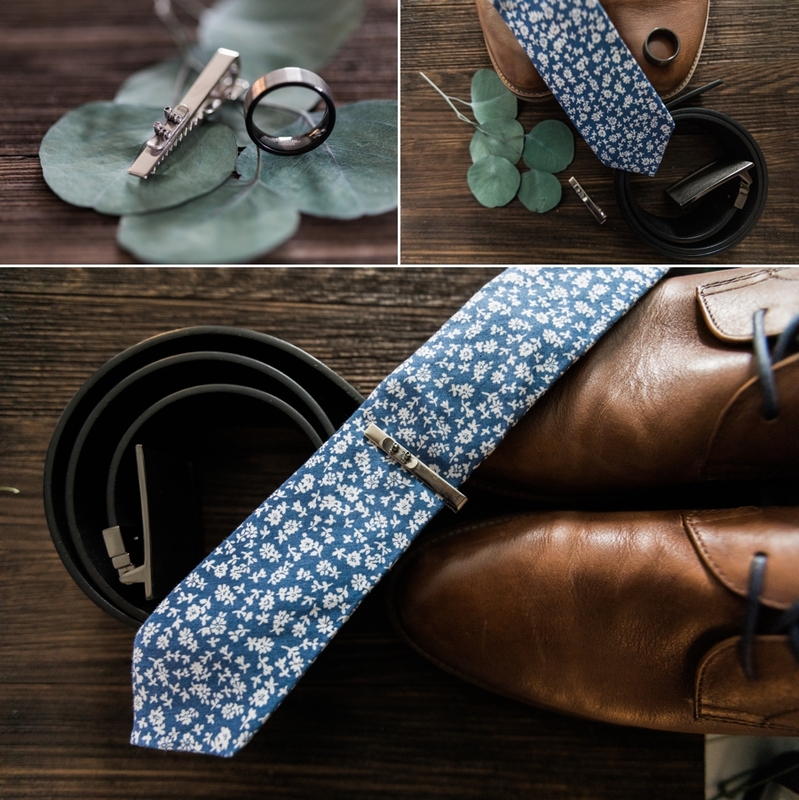 The groomsmen's shirts and ties were so perfectly styled. 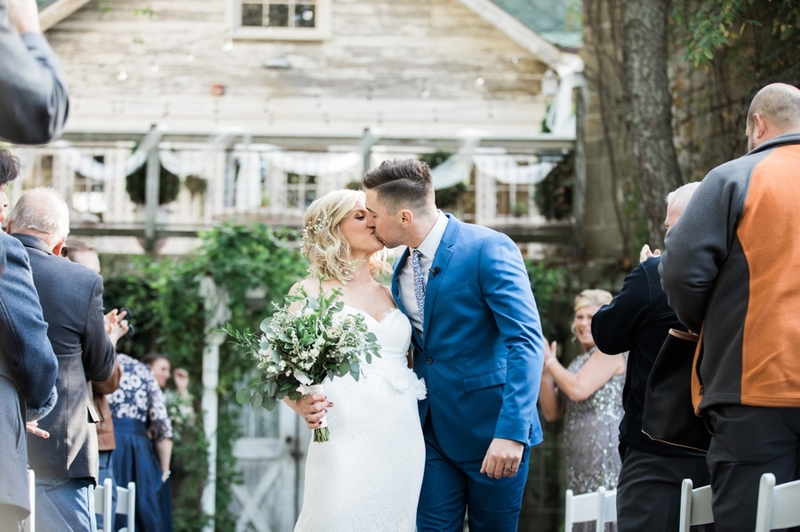 Congratulations you two! Thank you for asking me to capture your day. I was so glad to be able to do it.